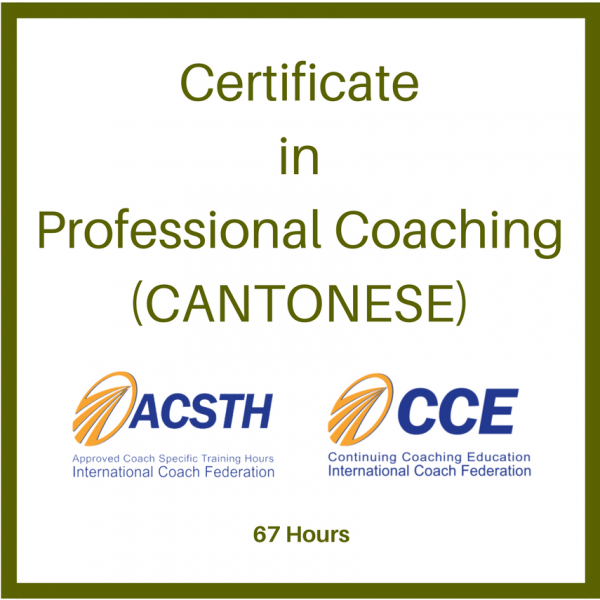 This 67-hour professional coach training program is designed to create a strong foundation for building coaching skills and a coaching practice. Coaches graduate with the confidence, capability and competence to coach at the Associate Certified Coach (ACC) level as defined by the International Coach Federation (ICF). 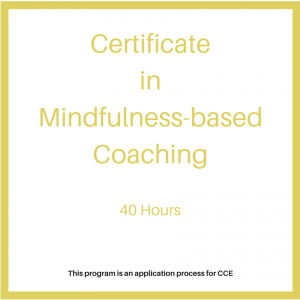 This program is often chosen by internal or organisational coaches and new coaches. This program is the first step in our International Coach Federation Accredited Coach Training Program (ACTP) and also qualifies for 67 Approved Coach Specific Training Hours (ACSTH) or 67 Continuing Coach Education Units (CCE). Individuals, consultants, trainers, therapists and facilitators who want to become competent in the application of coaching skills in a variety of professional and organisational contexts. 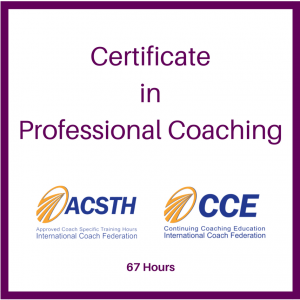 If you have developed an appreciation for the effectiveness of coaching approaches in enhancing learning, development and meaningful change then this International Coach Federation accredited program will enable you to begin to practice with confidence. 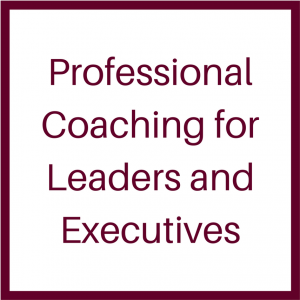 Designed to create a firm foundation for people beginning their professional coaching journey. 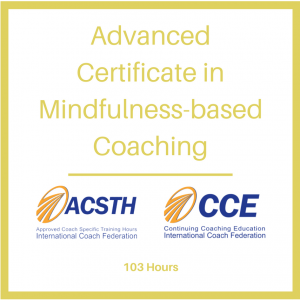 This program targets developing skill in essential competencies which are the building blocks of credentialing with the International Coach Federation (ICF) and/or the European Mentoring and Coaching Council (EMCC). Designed to rapidly and effectively build coaching competency this module focuses on grounding coaches in models, developmental theory and neuroscience. In turn, this develops competency and capability in the realms of horizontal and vertical development, moving beyond “performance coaching”. 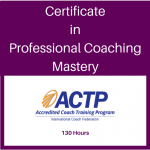 This program will deepen and expand coaching skills and competency preparing coaches to coach at the Associate Credentialed Coach (ACC) level as defined by the International Coach Federation (ICF) and the Foundational level as defined by the European Mentoring and Coaching Council (EMCC). 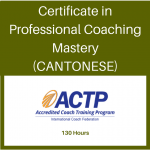 Upon the successful completion of all the requirements for this program coaches will earn the Certificate in Professional Coaching.